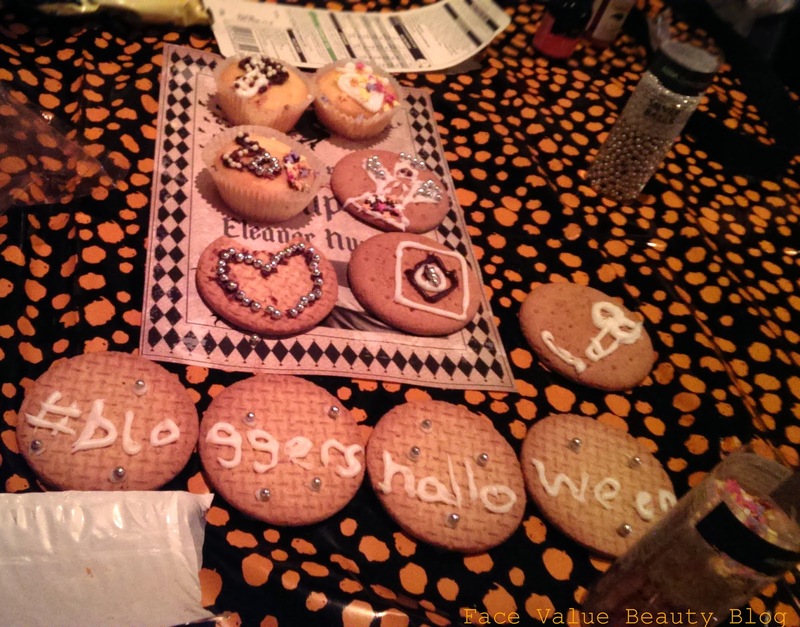 I’m sure that you’ll already have seen the photos splashed across my Instagram and my Facebook page, but here’s a little write up of what happened at the #BloggersHalloween party thrown by the fabulous Becky Bedbug! The event was held in very spooky ex-railway station which was abandoned for use after a terrible accident there. 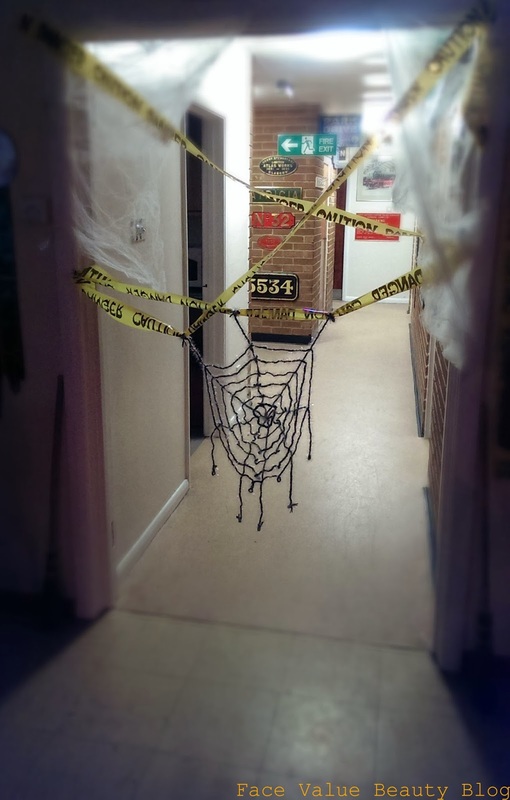 There was even a tape of awful Halloween sounds playing in the toilets – I got really freaked out when someone started shouting for help!! But what did we get up and what did I wear? Read on, if you dare…. 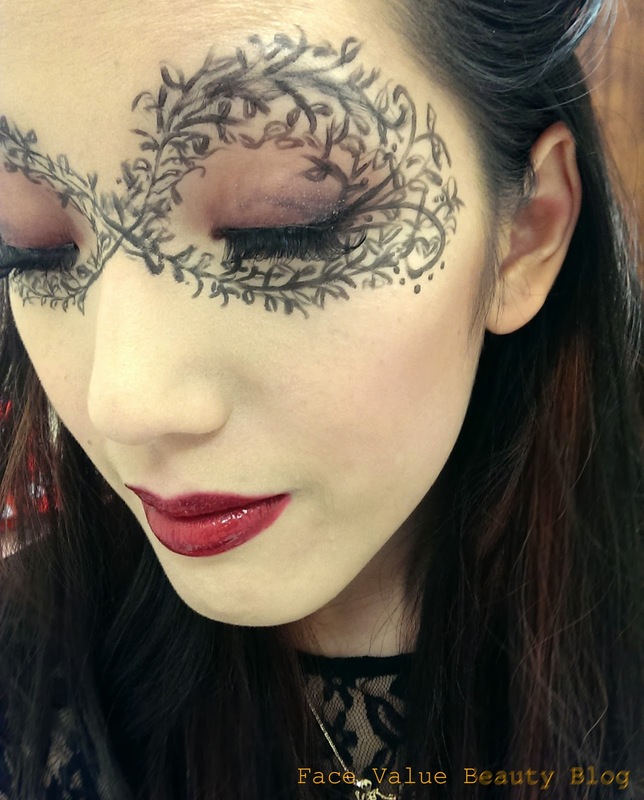 As discussed in my Halloween Inspiration post – I drew this floral lace design over my eyes with my Seventeen Make Your Mark eyeliner pen. I then wore this Sleek lipstick in Cherry, under a layer of gloss. My dress was a lace bodycon courtesy of Primark which I bought last year. There was a fantastic playlist courtesy of Oh Leona – some absolute “THIS IS MA JAMM” moments and some amazing songs I’d completely forgotten about. That’s right – we wapped out the Macarena, Saturday Night, The Time Warp and…. 5-6-7-8. AND WE KNEW THE DANCE MOVES. There was an apple bobbing competition – which obviously I won, given my huge gob. There was dancing, there was cake decorating, and cake eating.. there was pumpkin defacing (cos we’re totes grownups) and so much laughing – I had a great time meeting some lovely new friends! 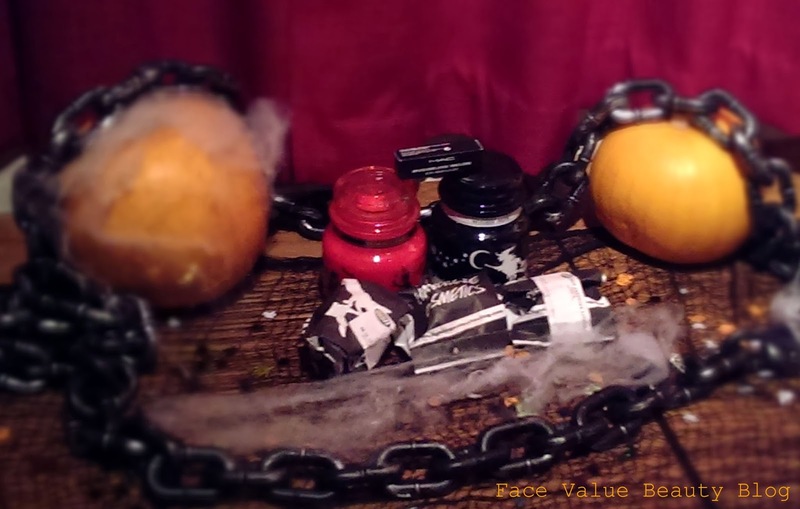 Dont forget the Yankee Candle goodies, the subsequent Yankee Candle smashing and the lovely Lush bathbombs. 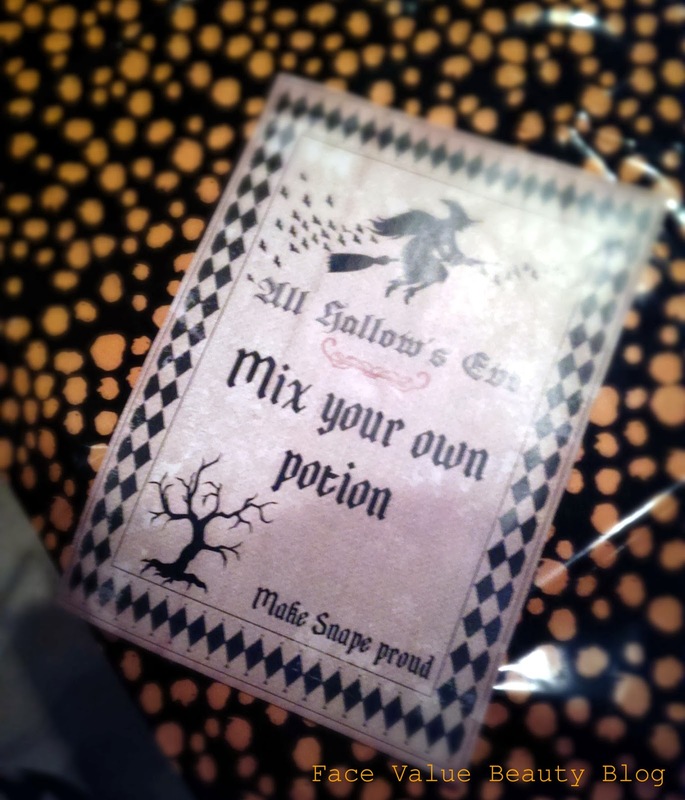 I am the proud owner of Yankee Candles in Witches Brew and Candy Corn as well as a Lush Pumpkin bubble bar – hooray! A special thank you to Becky for organising the party, and a little shoutout to her little brother Myles who is such a cutie! Me (after winning Apple bobbing): “Myles, I’m a mess, am I a mess? Here’s the night in photos – enjoy! 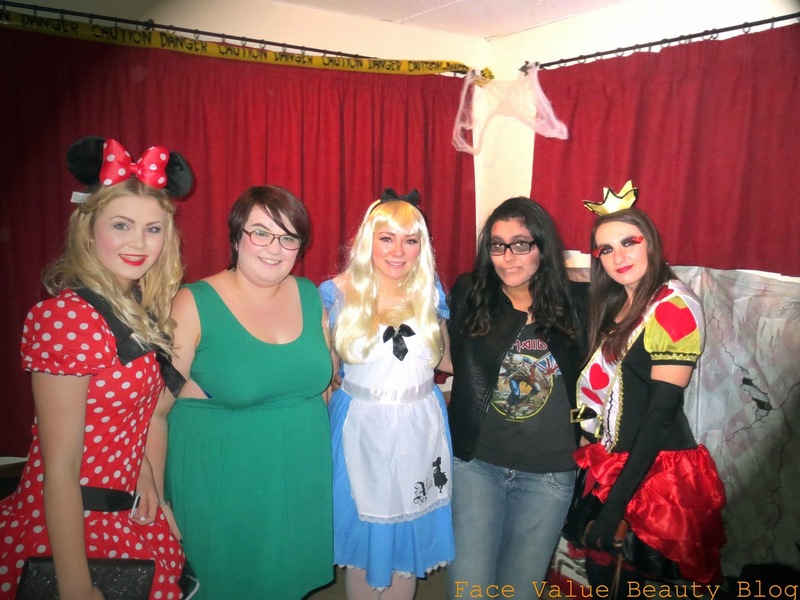 Some lovely bloggers in fantastic costumes! What did you guys get up to this Halloween? 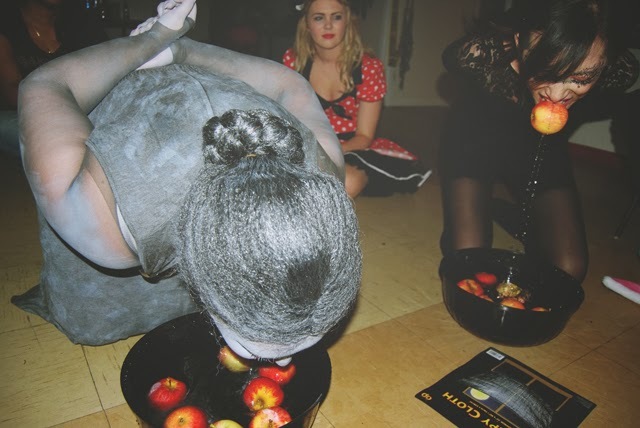 Any apple bobbing? 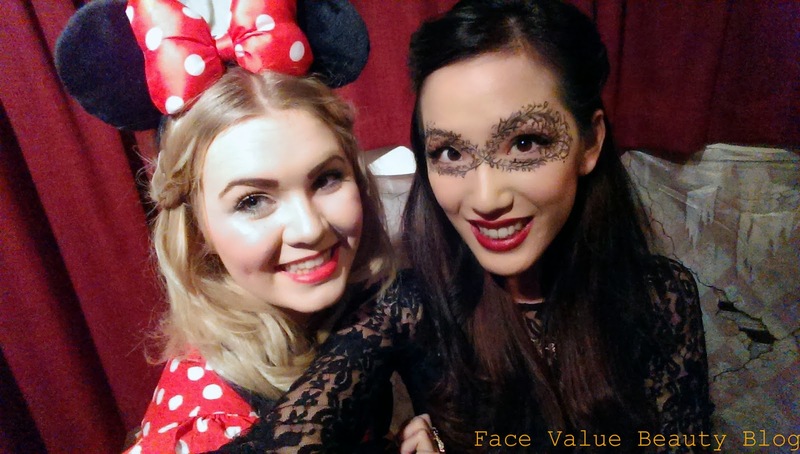 Do you recognise any of these beautiful bloggers? If you’re a blogger, are you going to any blogger meet ups soon? Who have you met through blogging? Christmas Came Early: Lush Gifts, Unwrapped! Lush Christmas Bath Bomb Blowout – Which is your fave?